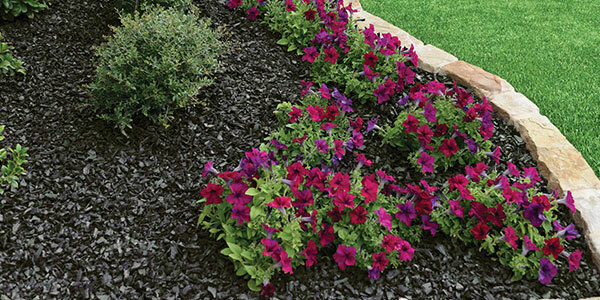 GroundSmart™ Rubber Mulch is the smart choice for all landscape mulch and ground-cover applications. GroundSmart™ Rubber Mulch not only looks better 365 days a year, year after year, it’s more durable, cost-effective, maintenance free and eco-friendly than wood mulch, stone and other traditional landscape ground-cover materials. 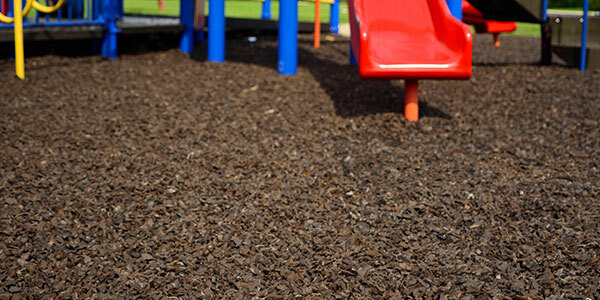 GroundSmart™ Rubber Mulch can help building projects earn LEED credits. Smart solutions like GroundSmart™ Rubber Mulch save not only save time and money, but are great for the environment.